Shirley A. Naughton, age 77 of Faribault, MN passed away on Friday, July 6, 2018 at Milestone Senior Living in Faribault following an extended illness. Funeral services will be held on Tuesday, July 10, 2018 at 11:30 a.m. at the Parker Kohl Funeral Home & Crematory, 1725 Lyndale Ave. N., Faribault with Sr. Kathleen Hayes, Pastoral Minister at Divine Mercy Catholic Church officiating. Interment will be held at the Calvary Cemetery, Faribault. 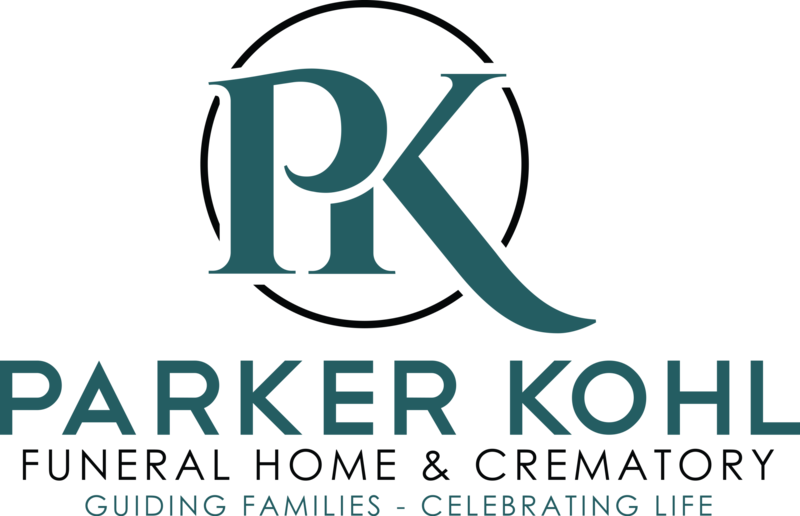 Visitation will be held at Parker Kohl Funeral Home on Tuesday morning from 9:30 to 11:30 a.m.
Shirley Ann, the daughter of James and Catherine (Kelly) Katra was born on January 18, 1941 in Faribault, MN. She attended Faribault High School. On June 13, 1959 she was united in marriage to William Naughton at the Immaculate Conception Catholic Church in Faribault. Following their marriage Shirley stayed at home to raise their family. Shirley enjoyed flower gardening, sewing, spending time with all of her family and especially enjoyed time spent at the lake. 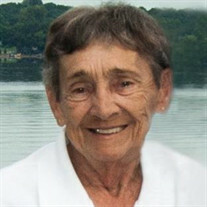 She was a former member of the Faribault Aerie 1460 Fraternal Order of Eagles Auxiliary. Shirley is survived by her husband of 59 years, William Naughton of Faribault; by two daughters, Pamela K. Smith (Steve Janovsky) and Cynthia L. Malecha (Michael Lehman), both of Faribault; by five grandchildren, Willy Malecha (Ali Jo Dupay), Beth Smith, Brandy (TJ) Bauer, Jason (Emily) Smith and Hunter Janovsky; by 6 great grandchildren and 2 great great grandchildren; by her sister, Theresa White of Northfield; by her brother, Larry Katra of Faribault; and by nieces, nephews and other relatives and friends. Shirley was preceded in death by her parents, daughter, Patty Naughton, grandson, Ben Smith, sister, Irene Schweisthal, brother, Bernard James Katra and son-in-law, Steven Malecha.